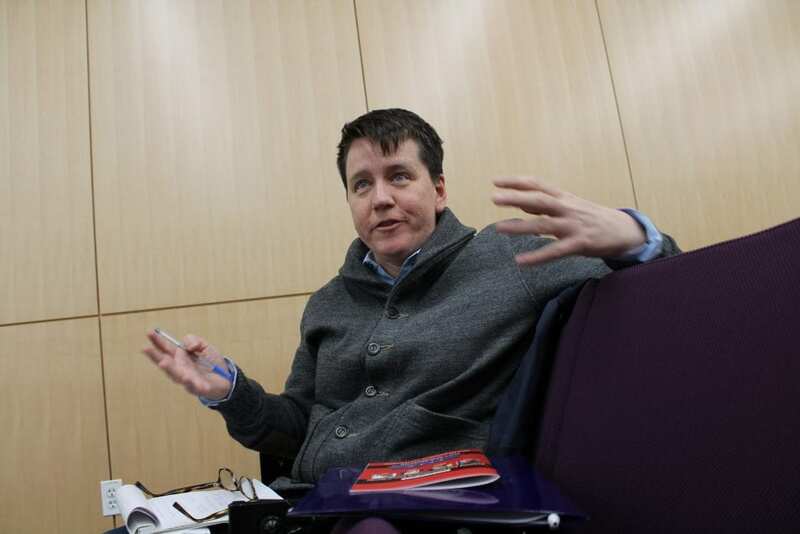 The Sexualities Project at Northwestern (SPAN) is a multi-pronged, critical, and interdisciplinary initiative to promote research and education on sexuality, sexual orientation, and health in social context. SPAN funds research by Northwestern faculty members; selects postdoctoral fellows in an international competition; and awards dissertation fellowships, summer research grants, and conference travel support to Northwestern graduate students. SPAN also organizes workshops, brings speakers to campus, and promotes a range of educational activities relating to sexuality studies. 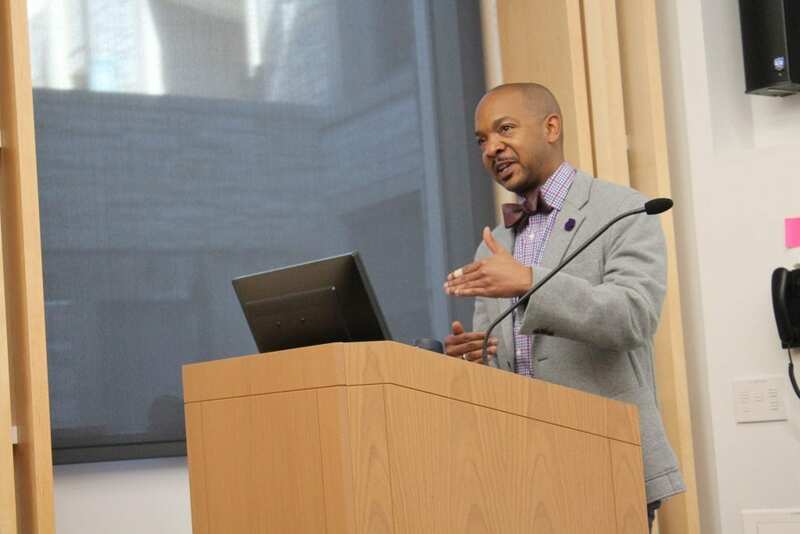 Our goal is to support Northwestern’s contributions to the emerging research agenda on sexual orientation and sexuality, particularly within the social sciences (broadly construed). 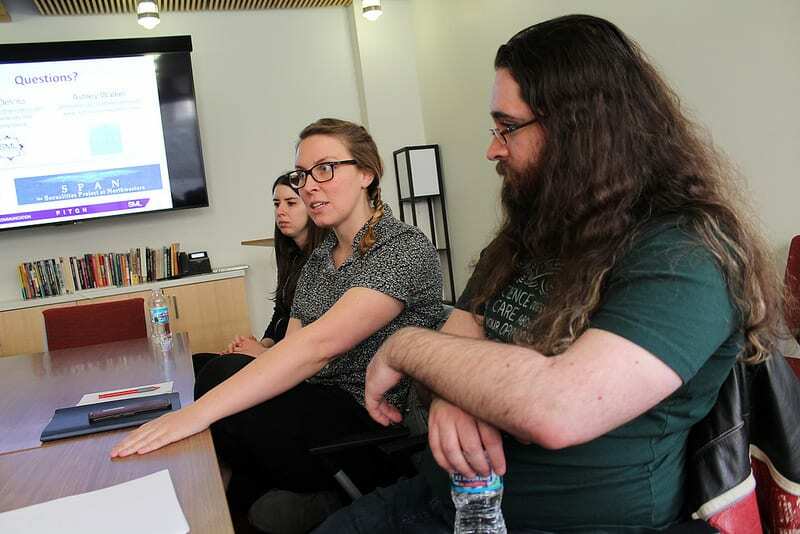 SPAN has provided funding to faculty and graduate students in more than 37 departments and programs throughout the university, and its events have been attended by a wide cross-section of the Northwestern community. SPAN is regarded as a leader in sexuality studies nationally and internationally, in part because of its highly competitive postdoctoral fellowship program, the many SPAN-funded presentations that Northwestern graduate students deliver in scholarly conferences around the country, and SPAN’s annual interdisciplinary workshop, which brings to Northwestern some of the most prestigious researchers in the field of sexuality studies. 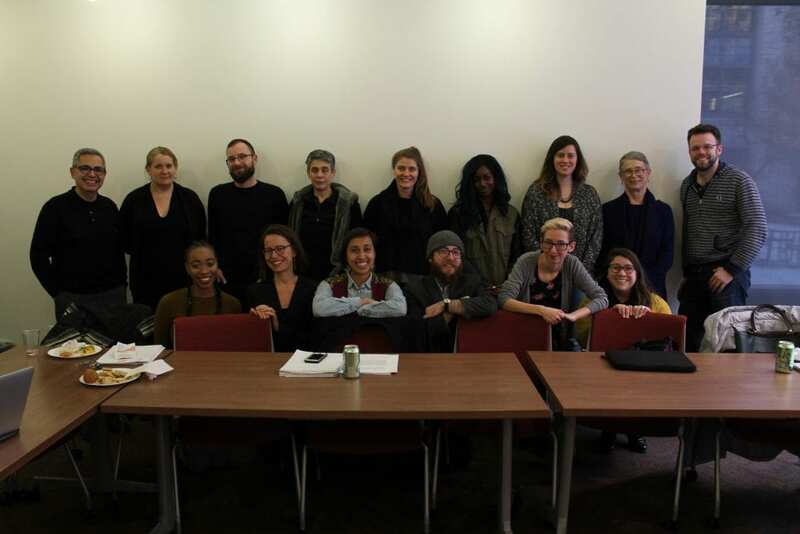 The Sexualities Project at Northwestern (SPAN) is a project of the Gender & Sexuality Studies Program at Northwestern University.